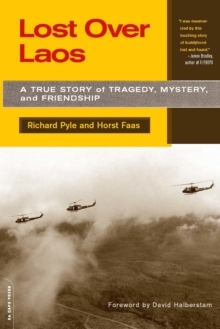 In 1971, as American forces hastened their withdrawal from Vietnam, a helicopter was hit by enemy fire over Laos and exploded in a fireball, killing four top combat photographers: Larry Burrows of Life magazine, Henri Huet of Associated Press, Kent Potter of United Press International, and Keisaburo Shimamoto of Newsweek. The remoteness of the crash site made a recovery attempt impossible. When the war ended four years later, the war zone was sealed off and the helicopter incident faded from the headlines. 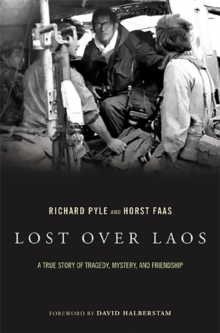 But two journalist colleagues-the authors of this book-returned to Laos twenty-seven years later to resolve mysteries about the crash and pay homage to their lost friends.